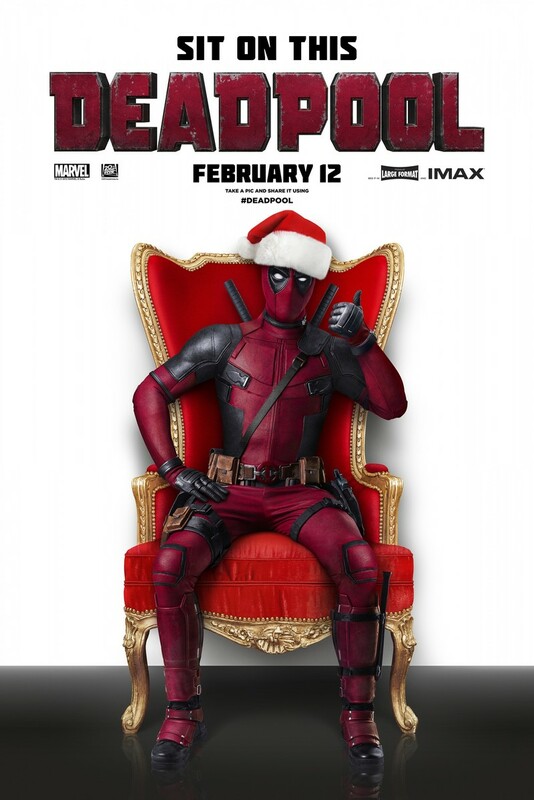 Deadpool DVD and Blu-ray release date was set for May 10, 2016. Wade Wilson is a mercenary with a Special Forces background. After being diagnosed with cancer, he agrees to be part of an experimental project designed to turn him into a super soldier with accelerated healing and drug, toxin and disease resistance. Yet, this rogue experiment does much more: Instead of destroying his cancer, it makes the cells a permanent part of his body. It disfigures him and destabilizes his mind making him incredibly violent and unpredictable. With a dark sense of humor, a twisted sense of morality and the need for revenge, Wade Wilson becomes the anti-hero known as Deadpool.